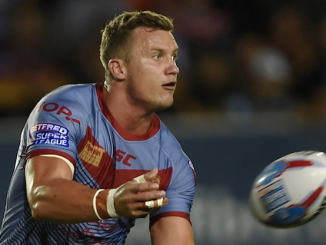 There is set to be a number of tasty battles in Super League this weekend. 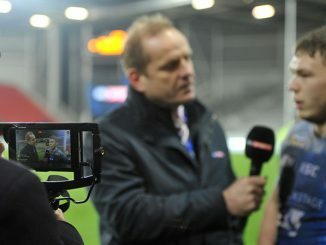 St Helens travel to the AJ Bell stadium on Thursday for what will prove to be an interesting encounter. Salford Red Devils are fresh from a tight victory over Hull KR, while St Helens edged past a spirited Leeds Rhinos outfit last Friday. In the early moments of the Leeds game, Saints star centre Naiqama suffered a head injury that has rendered him unavailable for Thursday’s clash. 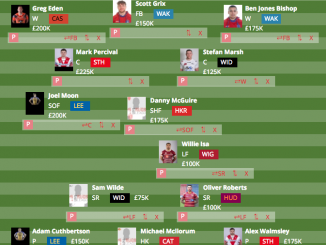 With back-up winger Adam Swift injured, it is unlikely positions will be switched around and last year’s Championship Young Player of the Year, Costello, looks set to make his first start of 2019. It will be quite the test for Costello, as the experienced Samoa international Junior Sa’u will be lining up opposite him! The new generation facing off against the one of the legends. 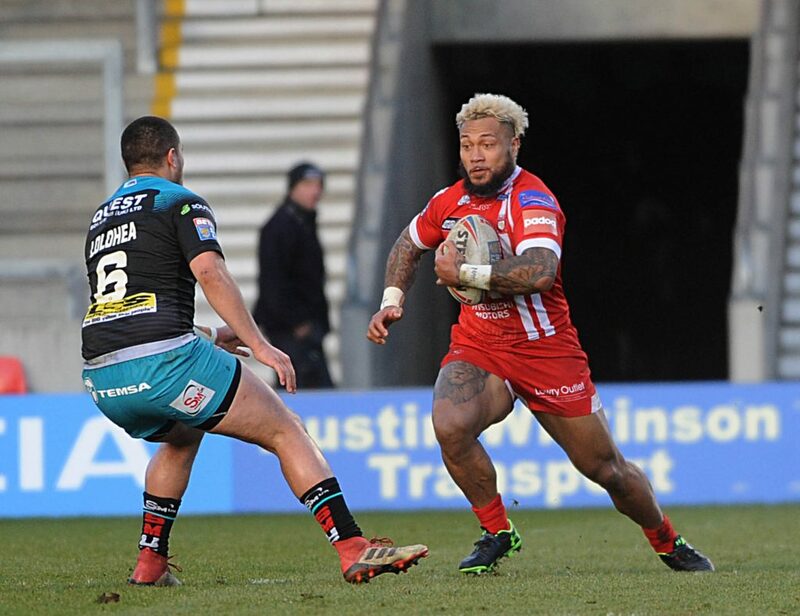 Evergreen McGuire has looked comfortable at Hull KR in Super League this year, proving to many that he still has what it takes to play top level rugby league. Castelford ace Trueman caught the eyes of many in 2018 and went on to receive the impressive individual accolade of Super League’s Young Player of the Year. So far in 2019, he has continued in the same form, impressing many with his performances. With star half-back Luke Gale out injured again and Jamie Ellis also ruled out, the pressure is now on him to perform consistently every week. Can he do it lined-up against on of the game’s best in McGuire? This is the battle of the full-backs and one thing is for sure, it will be a cracker! 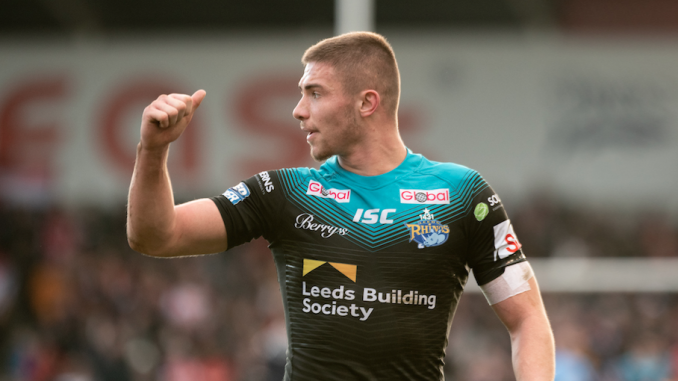 Jack Walker played well in 2018 and despite his Leeds’ overall poor season, he earned a nomination for the Young Player of the Year award. 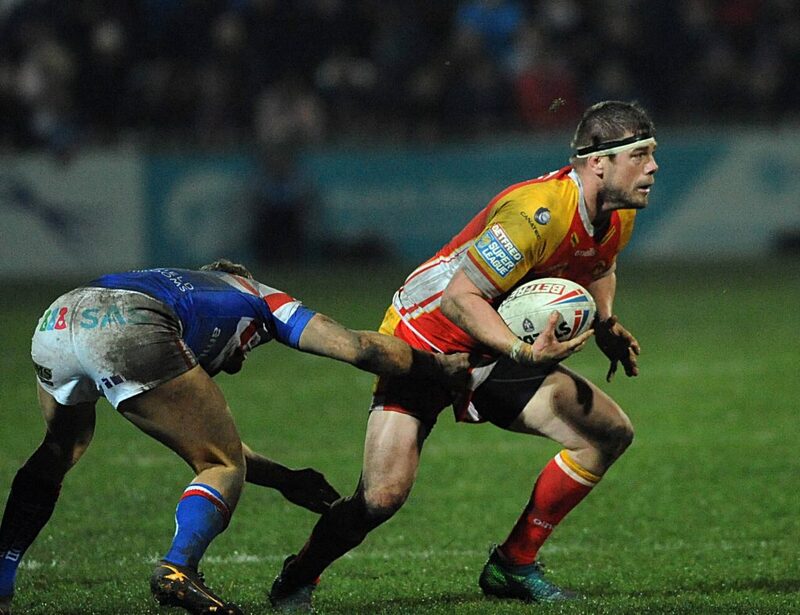 Ryan Hampshire was an integral part of Chris Chester’s Wakefield side in 2018 and helped them secure a top five finish. The question is, can he do it again this year, when it really counts? 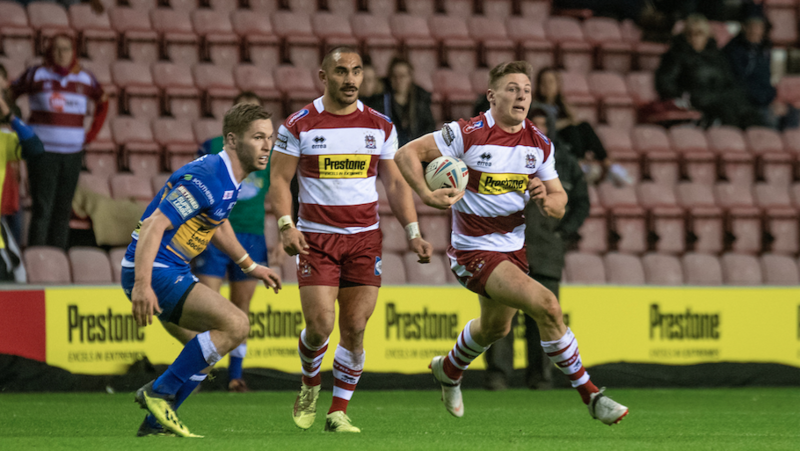 Both full-backs played well in their latest games, Walker on the losing side against St Helens and Hampshire on the winning side against Catalans Dragons. The clash of the big men – these two hard runners will collide in Saturday’s match, but who comes out on top? Casty is known for his tough runs and hard hitting defence, often blurring the lines between with channelled aggression and determination. His opposite front-rower, Hill, is also no stranger to doing hard yards and digging in deep. Casty was on the losing side against Wakefield last week but will be extra motivated in this weekend’s game, with it being in Perpignan. Hill is no stranger to big games, having featured in many finals over the years, so an away trip to the Stade Gilbert Brutus will not faze the Wolves captain. These halves both help their sides around the field and without them, look much worse for it. Sneyd is known for his kicking game, be it from the tee or his hands and Sunday afternoon’s clash against the Wigan Warriors was no different. 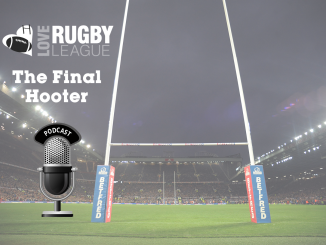 He expertly made history as he slotted over a drop-goal for Hull FC in Super League’s first ever golden point extra-time. 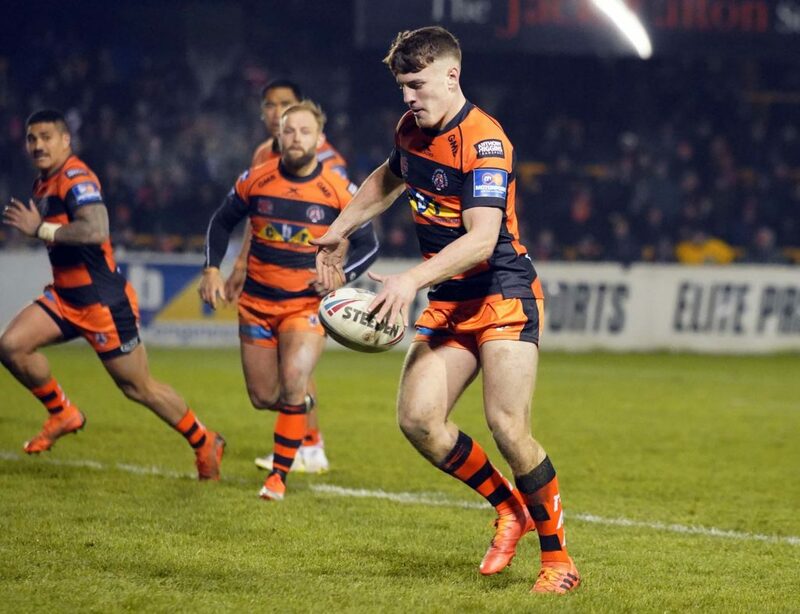 Gaskell made his first start of the year last week against Warrington in a 20-32 defeat. Make no mistake though, once he gets back into his groove, there is no doubting the man has talent and could be what the Giants need long-term, now that Danny Brough is at Wakefield. Who will win when the Black and Whites take on the Giants this weekend? 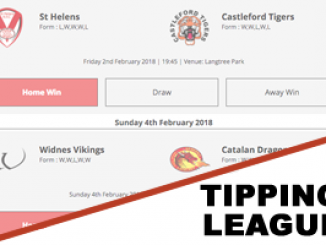 London Broncos will host the Wigan in the last game of the round – both teams hurting from defeats against Castleford Tigers and Hull FC. Williams will face-off against Tom Davies in what will surely be an exciting prospect. Williams scored his 91st try for the Broncos and his third of the season last week against the Tigers, so he is in great form. Davies has only crossed over for a try once so far this year but will surely be well within his chance to improve that statistic this weekend, unless Williams has anything to say about that!